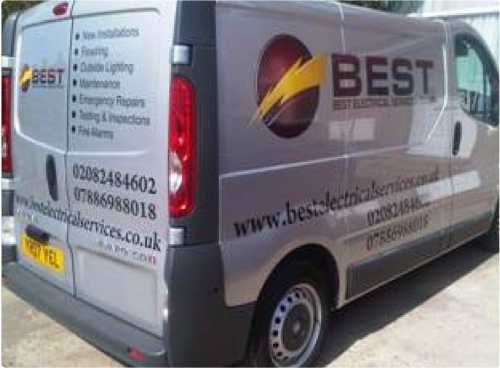 Best Electrical Services Today provide professional and competitively priced electrician services to the local area. 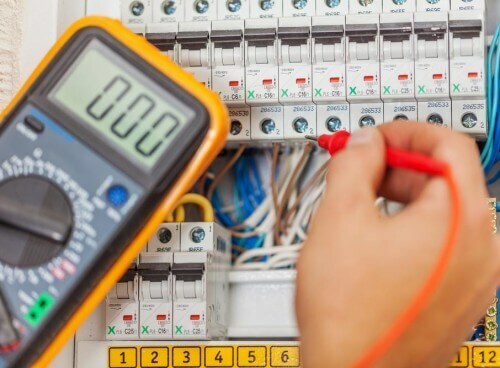 Our team of electricians ensure all work carried out is safe and to the best standard. We are NIC EIC registered and follow British Standards in everything we do. This ensures our reputation is reflected on the quality services we offer. Services include repair & maintenance, installation and upgrades. 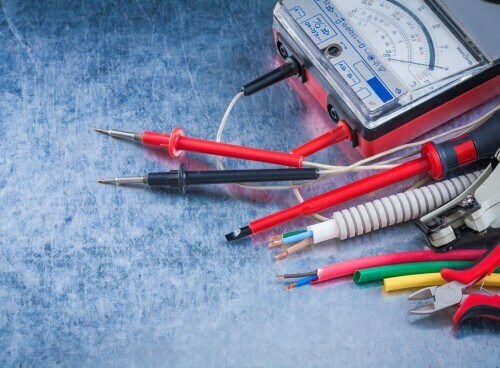 Our Electricians have the skills and know how to meet your requirements, all at great value. BEST ensure the very best service for all customers. Our electrical contractors are punctual, arrive on time and will leave your place clean and tidy. 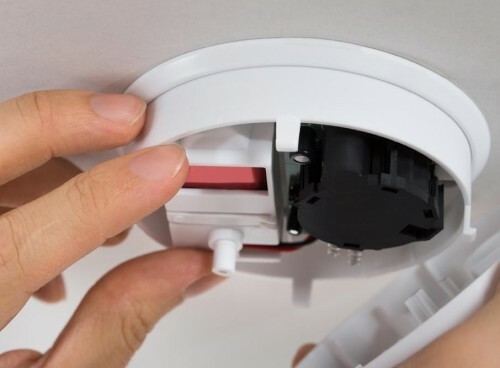 All work we carry out is to the highest standards, following guidelines from British Standards of Electrical Installations to leave you with peace of mind. We are certified and fully insured so you will not be left disappointed. Sometimes accidents or sudden problems cant be foreseen, thankfully BEST are at hand 24 / 7 to provide support in case of emergency. Our dedicated team of electricians are available on call at any hour, and will arrive as soon as possible to resolve any problems. With our knowledge, experience and qualifications you can expect the very best level of work to be completed in a prompt time. No matter the problem, keep us in mind! We cover London and the surrounding areas, such as Notting Hill, Ealing, Kensington, Chiswick, Chelsea and Fulham. Our staff specialise in all electrical work and are at hand 24 hours 7 days a week. To get in touch with our friendly team, or to request an emergency electrician please call us on 02082 484 602 or fill out our contact form here. We offer a free callback service and will talk you through any questions you may have.